Thanks to NetGalley and Chronicle Books for this eARC! Happy last day of February everybody! Today I am bringing you my monthly reading wrap up, since this just happened to fall so nicely. I read a lot more than I thought in February, though a lot of it was for school. Okay, 11 isn’t usually a huge number for me but considering what I’ve been working through, it feels like a lot. And, yes, some of the books for school I didn’t read in full, but … I’m counting them. Fight me. Hopefully in March I’ll have some more entertaining books to read. Please, for the love of all that’s chocolate. 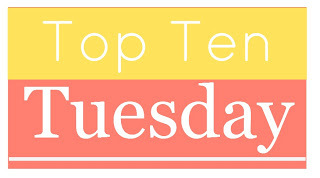 Monthly PopSugar update: I only ticked off two new categories this month, sadly – book with a blue cover and book about a culture you’re unfamiliar with. 8/40 complete! Happy Valentine’s Day, if that’s a thing you’re celebrating. I have the most beautiful date of all–the lovely Michaela. Here’s this week’s wrap up PLUS a giveaway announcement if you missed that! Also, at the end there is an announcement about the Betwixt the Books Discussion that you can JOIN IN ON next Tuesday, all about DNFing books! It’s time again for my pick for book club! 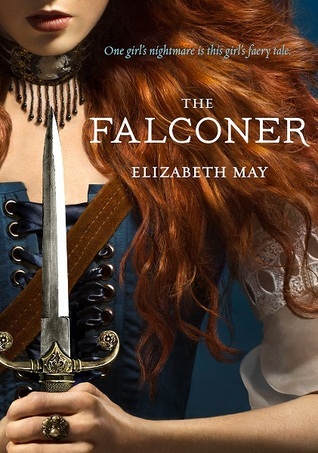 I chose The Falconer by Elizabeth May, which has–at least–a really great cover. This one is sure to have a great debate about YA and why I liked this one and Taylor and Michaela didn’t. Check in for a great discussion about this book and YA lit in general!